Professional Business Coaching supports entrepreneurs to grow their businesses. All successful sports persons, both in individual games like tennis, shuttle, golf and team games like football, hockey ,cricket etc have had legendary coaches. Sportspersons attribute their success to their coaches. 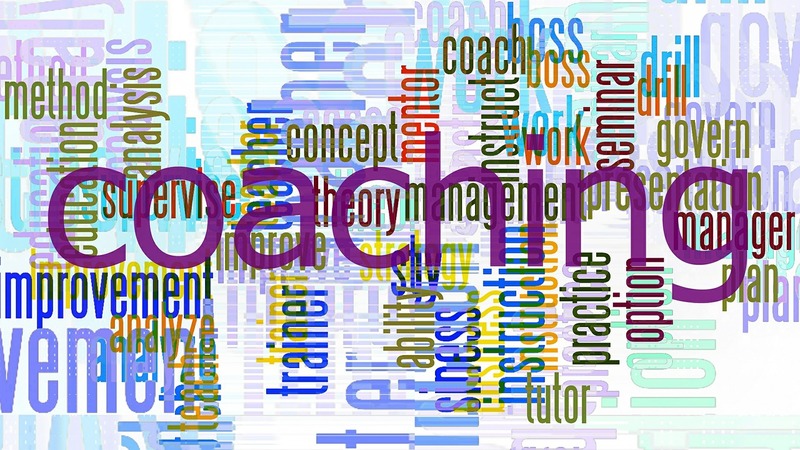 The coaches bring the best out of the individuals.Business Coaching is no different in that it helps in discovering hidden potential and nurturing it. 10minutebiztools is offering professional Business Coaching for startups and growth stage entrepreneurs. Helps to build network to grow the business. Currently I am coaching five startup entrepreneurs including an International Professor. 1.a.Happy to share feedback of Ninth Meeting through Skype of my client an International Prof.
2.. "I am Sharjeel, owner of a start-up. (https://epctraining.wordpress.com/) My start-up trains professionals from the engineering, procurement & construction industry. The idea is to give them critical skills which are acquired over a period of several years. I have taken Mr. Krishna Rao Ranganathan as a mentor. Personally, I am a core technical person with little business skills. In the five or so sessions that we had together, I have received some critical life-saving (or you can say business-saving) skills. Working with my mentor, I do not feel the regret of not going to a business college. I feel I am in one. The Business College of Life." 3..Dr. Cyril Crasto - Feedback on the first session -: "The advice and feedback given by my mentor is tremendous. Mr. Ranga Rao could not only sense the issues faced but also advised on probable reasons and suggested solutions as an external advisor. Thanks to NEN for providing support to entrepreneurs like me who need 'outside perspective' to inside problems. I look forward to a great partnership with my mentor and wish to see the company grow to new heights."